What Corbel Fits Your Home? What do you like? What is your style preference? 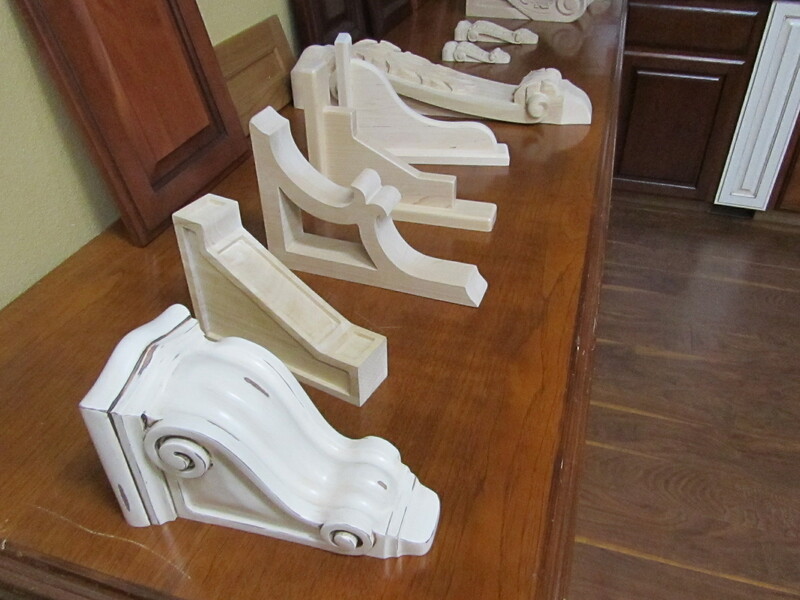 Corbels come in a multitude of shapes and sizes. 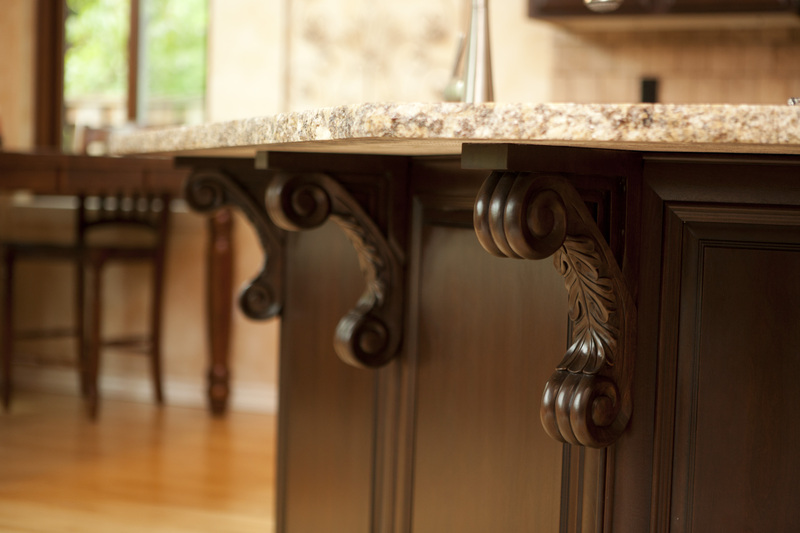 Incorporating corbels into your decor may seem like a formidable task, considering the endless possibilities available. Corbels have long been an integral part of architecture. Throughout the centuries, these architectural components lend their support to extruding surfaces, giving these surfaces the much needed ability to bear weight. Corbels get their name from the Old French word based on the Latin “corvellus.” Corvellus is Latin for “raven,” which indicates that corbels are named for their beak-like shape. While these much needed components were originally made from concrete or stone, the Victorian Era ushered in the concept of wooden corbels. Able to be made much smaller than their stone counterparts, this allowed for the use of corbels to spread from the libraries and cathedrals, into smaller community buildings and even an individual’s home, while allowing for another transition. Originally, corbels were primarily used as a functional display. Though often still made with artistry in mind, they were mainly an invention born of necessity. With the advent of wooden corbels, design became a primary feature. Instead of structural corbels that were also decorative, the focus changed. Now corbels were seen as mainly decorative, though also structural. Decorative wood corbels offer a tremendous versatility in design, with myriad possibilities for both the style of the carving and the subject itself. From corbels featuring lifelike characters such as an angel, a horse, or even a serene but stately lion, to more classic designs resembling a still life – a cluster of grapes or a delicately carved leaf. If you are using corbels for decorative purposes, keep this rule of thumb in mind: although your intention is to adorn your home, the corbel’s appearance should be that of utility. In other words, even if the corbel isn’t actually supporting another structure, it should look as if it does.